In the dead of winter, outside a small Minnesota town, state troopers pull two young women and their automobile from the icy Black Root River. One is pronounced dead at the scene, while the other, Audrey Sutter, daughter of the town’s retired sheriff, survives. What happened was no accident, and news of the crime awakens memories of another young woman who lost her life in the same river ten years prior, and whose killer may still be among them. Determined to find answers, Audrey soon realizes that she is connected to that earlier unsolved murder by more than just a river. And as she plungers deeper into her own investigation, she begins to unearth long hidden secrets and stoke the violence simmering just below the surface of her hometown. 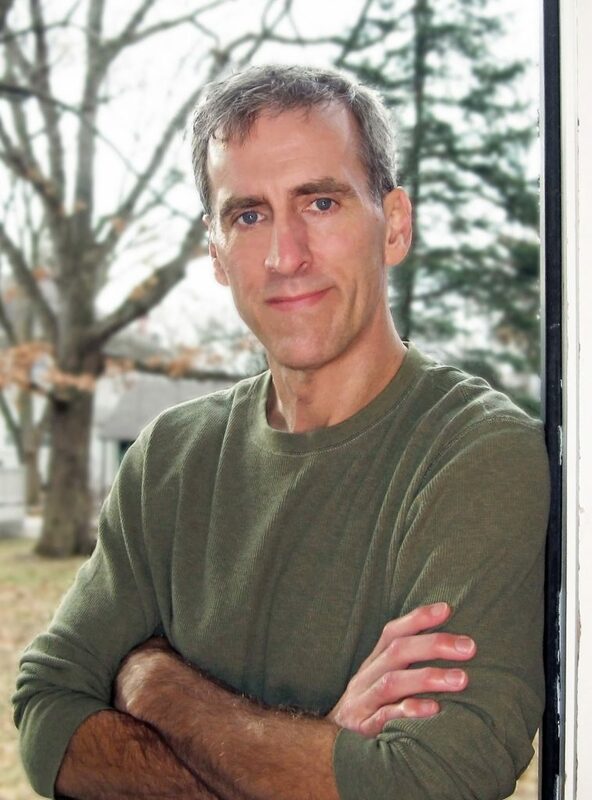 “The days when you had to choose between a great story and a great piece of writing? 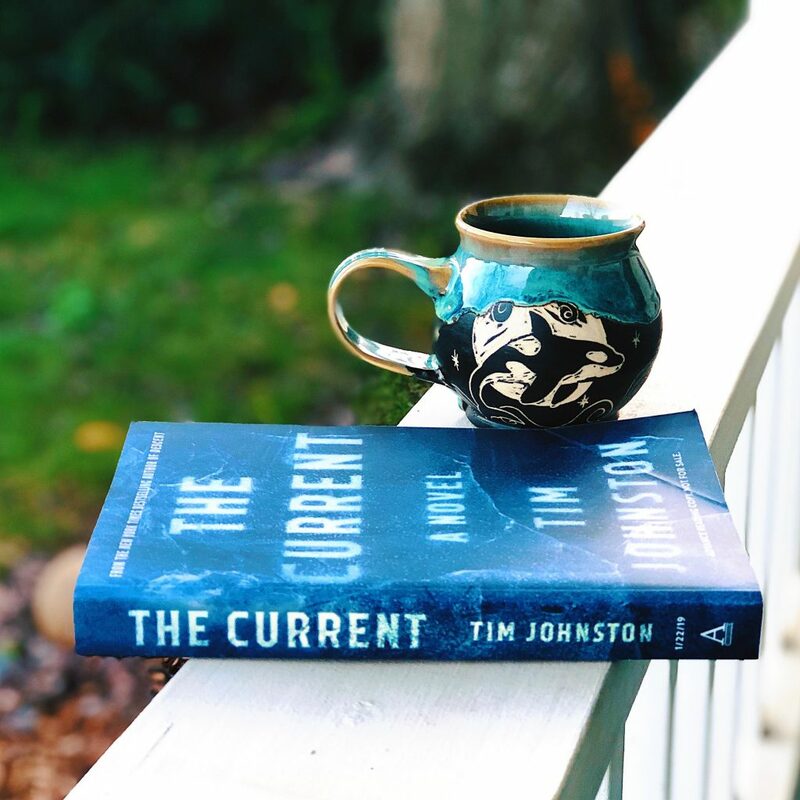 Gone,” said Esquire of Descent, and in this much-anticipated new work, Tim Johnston’s considerable gifts as a storyteller are again on full display. 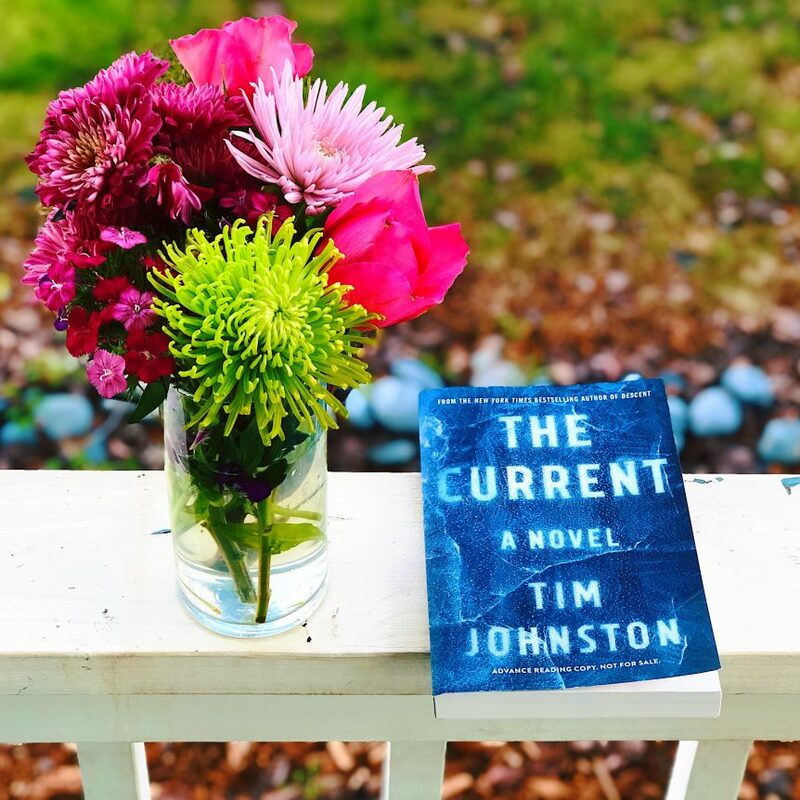 Atmospheric and mesmerizing, THE CURRENT is a tour de force. 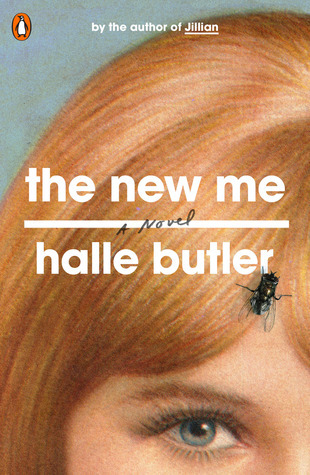 This is a gorgeously written, haunting novel with characters that render emotion. During the dead of winter, college students Caroline Price and Audrey Sutter took a road trip from their college in Georgia to Minnesota to see Audrey’s dying father. Caroline and Audrey get in a terrible accident where the car ends up in the river and only one survives. During the aftermath of the accident it is discovered years before that another girl was killed in a similar fashion and the person responsible was never brought to justice. The survivor investigates if there is a connection and quickly learns of dark secrets in the small Minnesota town. 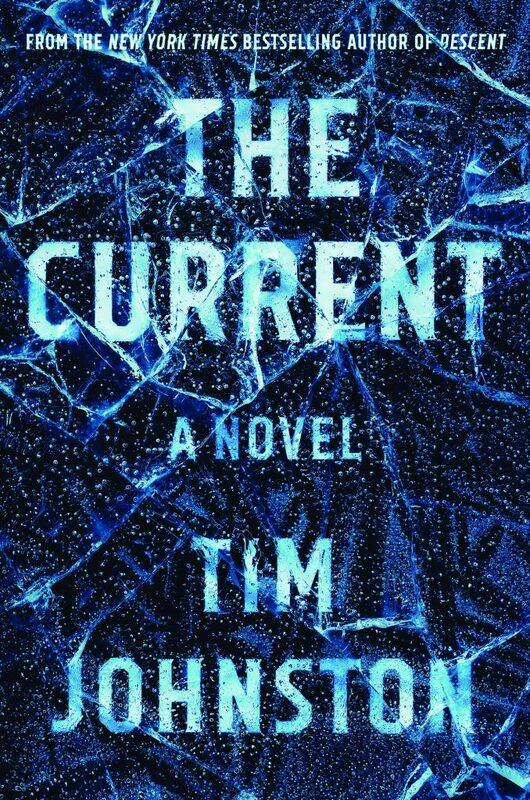 Let me start off by saying THE CURRENT is not a thriller, it’s more of a viscerally intense literary mystery which I happen to really love. 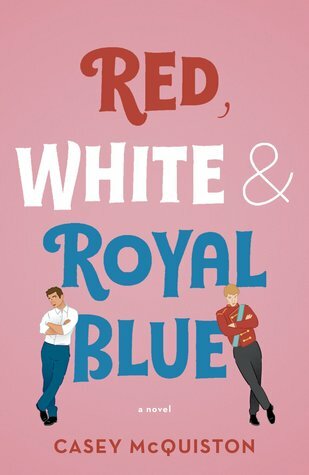 Johnston writes thoughtful, emotional, raw characters and the story is beautifully constructed. It’s incredibly atmospheric with a deep sense of what it means to live in a small town and how they cope with such crimes. This is a thought-provoking, slower paced, character driven novel with layer upon layer of detail that adds tremendous depth to the story. And all with a fantastic, unpredictable mystery tangled in. 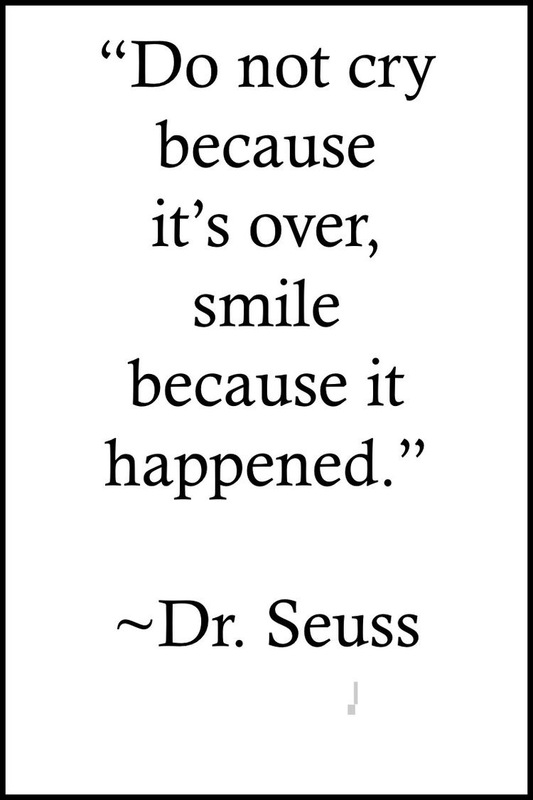 If this sounds like your cup of tea…I say go for it! I absolutely loved it.